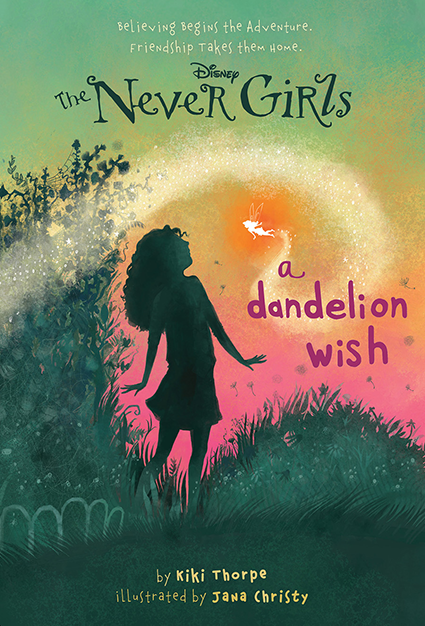 Introducing a new Never Girls adventure series! 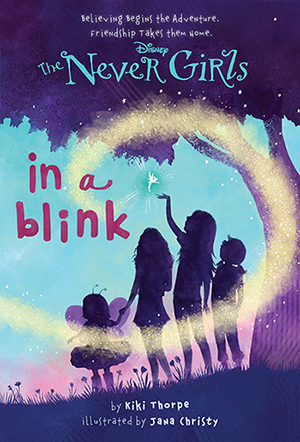 When Tinker Bell sets out on a trip beyond Never Land and disappears, it’s up to the Never Girls—Kate, Mia, Lainey, and Gabby—to find their missing fairy friend. 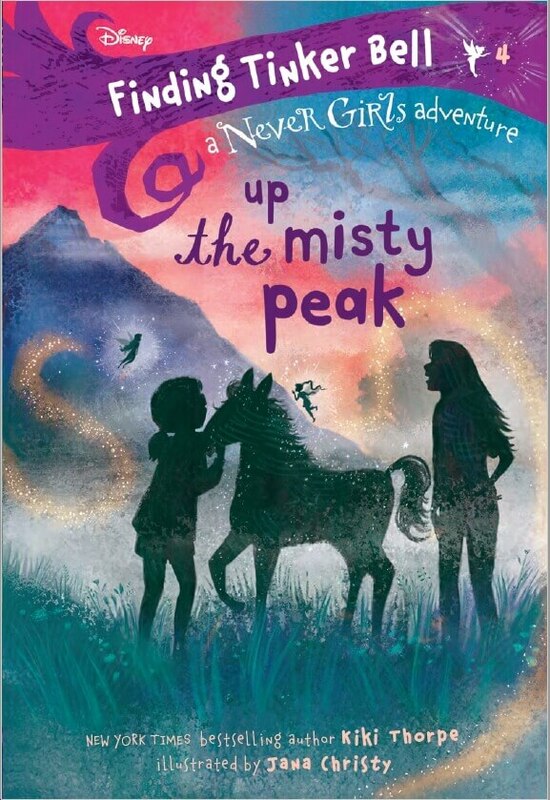 As they continue their quest on the mysterious Shadow Island, the girls are reunited with the herd of mist horses they met long ago in Never Land. 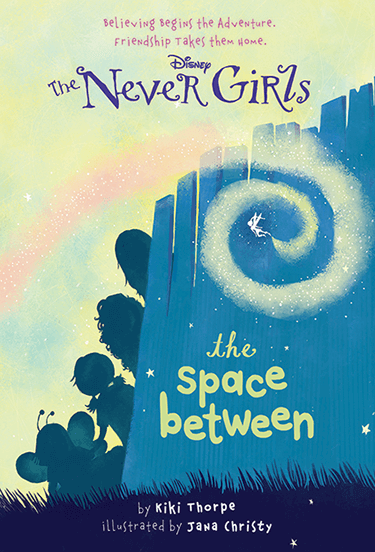 Can the horses help the Never Girls finally find Tink before she is lost forever? The Never Girls is a New York Times Bestselling Series! Kiki Thorpe was born in Agaña, Guam and grew up in Boise, Idaho. 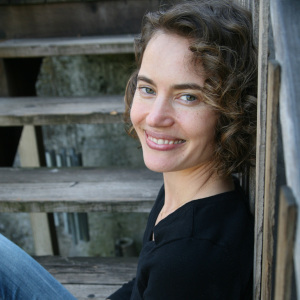 She is the author of several books for young readers, including the bestselling The Never Girls chapter book series and its tie-in series, Finding Tinker Bell. She has also published middle-grade fiction under the name Mimi McCoy. Kiki lives in Colorado with her husband and their two children. No new events at this time. Please check back for upcoming events soon!
. . . or follow me on Twitter.